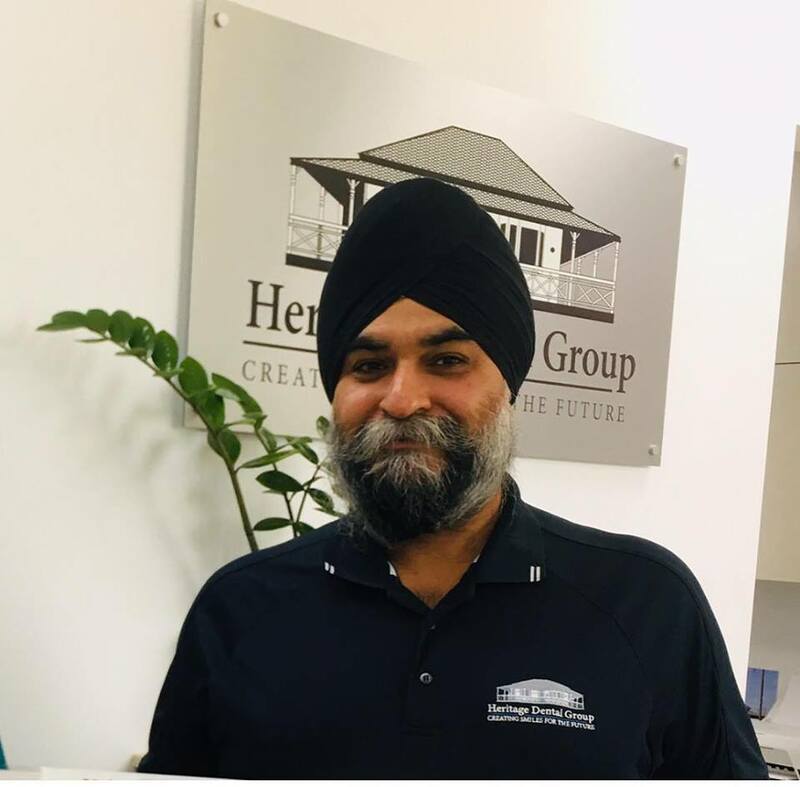 Heritage Dental Group was set up in Indooroopilly to allow everyone the opportunity to have the best dental treatment with ease and convenience from experienced gentle dentists. 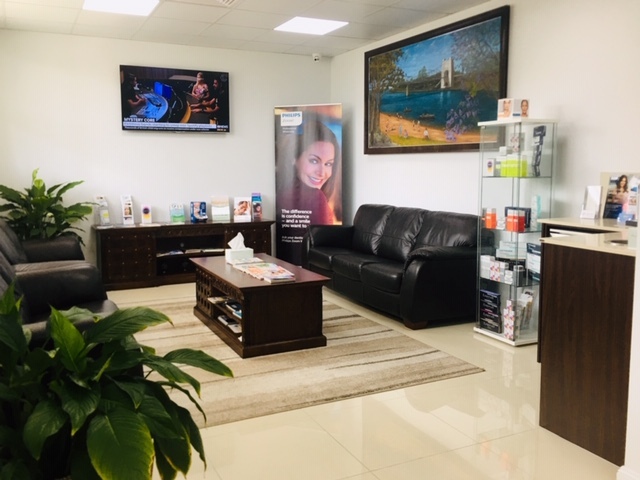 Our dentist’s motivation to come to work is to deliver the healthy bright smiles for their patient’s. For that, first of all we started by investing in a brand new dedicated building downstairs. 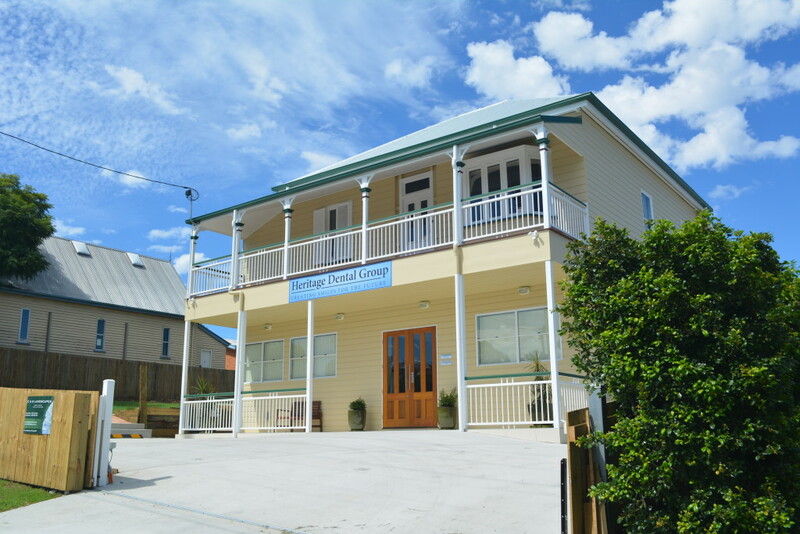 Furthermore we spent time renovating and maintaining the original building upstairs. 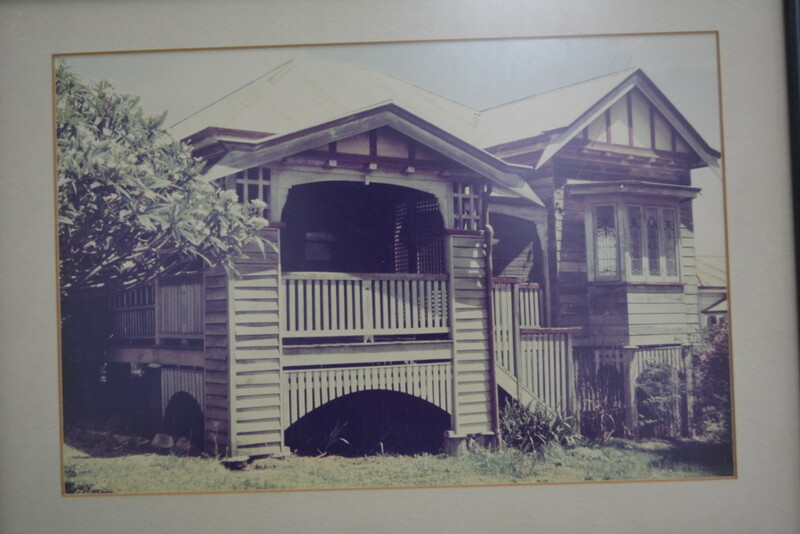 Our aim was to preserve the character of the original building and doing our utmost to preserve the historical heritage of Indooroopilly‘s past. 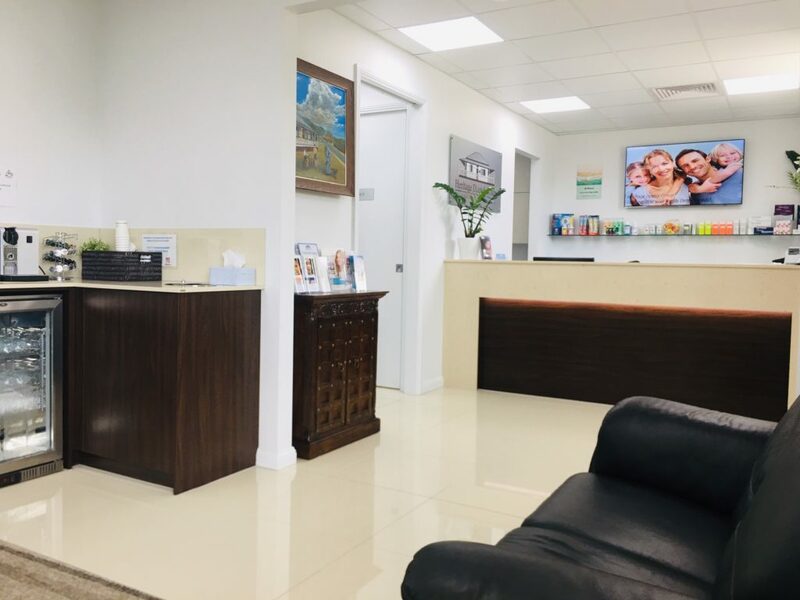 At the same time we also invested in the latest equipment from Sirona Dental. In addition we made sure everything was easy to access for children, the elderly and those having special needs. 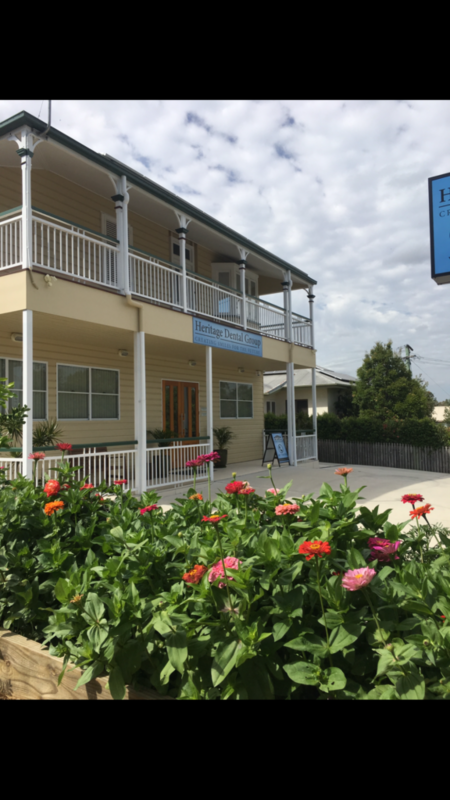 We also made available plenty of free onsite parking for all our patient’s. 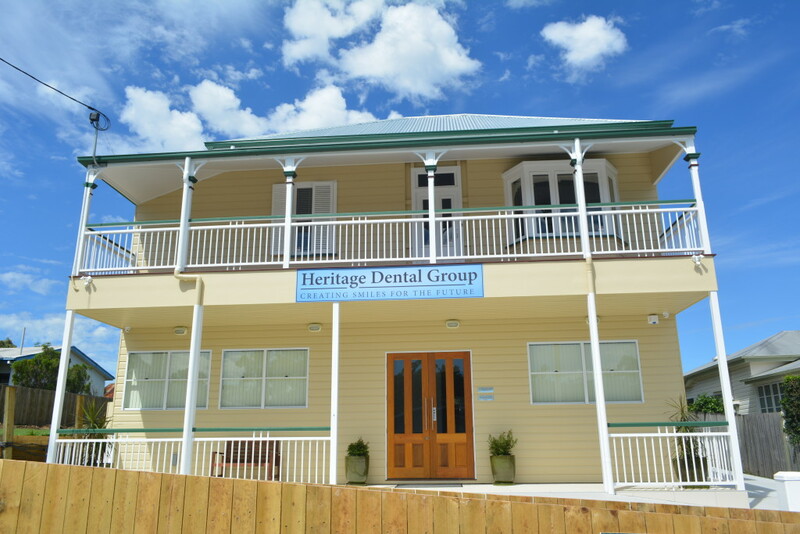 Heritage Dental Group is located at a site in Indooroopilly where a dental practice was first approved to be set up by Dr John Morris in 1968. 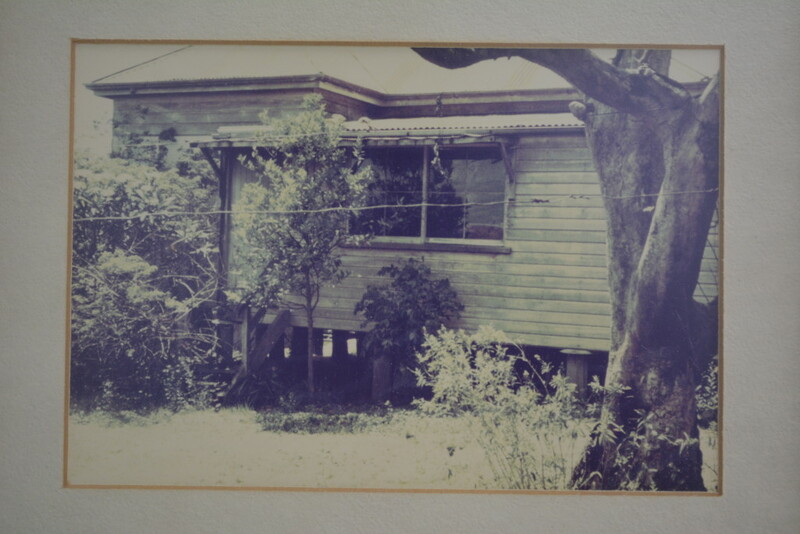 Dr Morris purchased the property which at the time was a run down rental house. 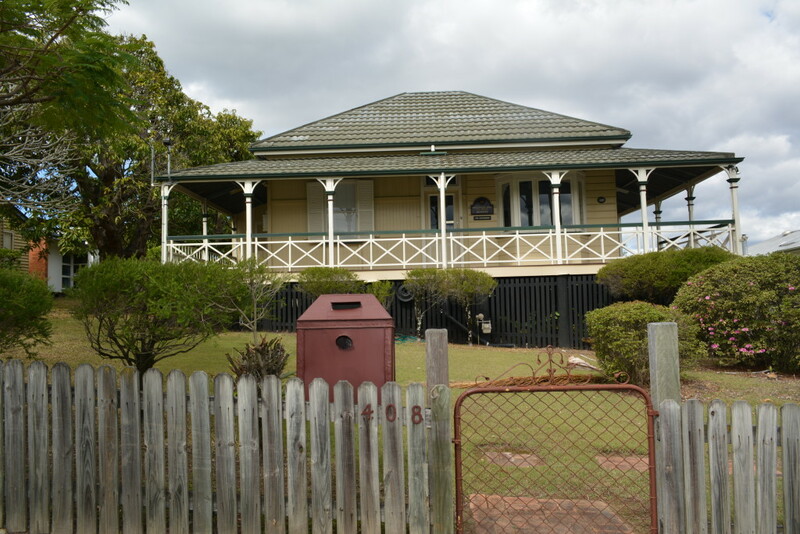 He took the time to convert the old run-down house (even though he was advised by council to demolish the house) which had existed here since the turn of the century. 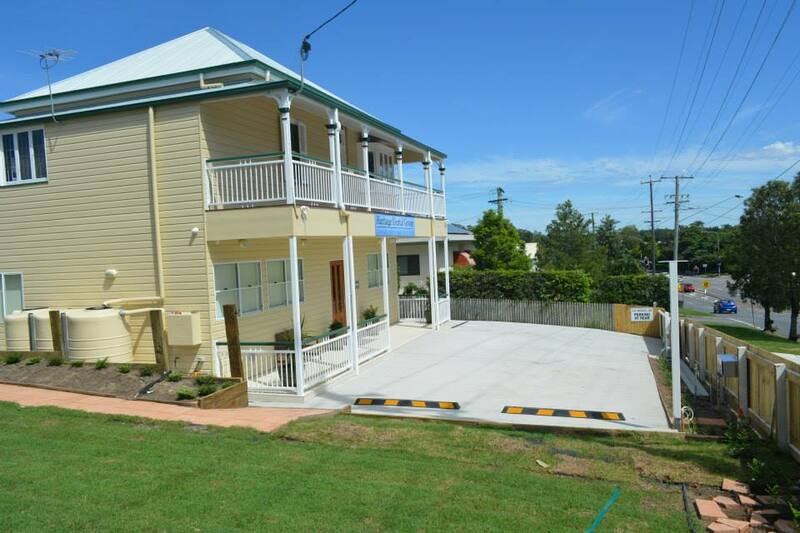 Previous to it being used as rental property it was used as the Priest’s house for the Anglican Church located next door.